Happy Monday, Friends! The other day I was packing up Halloween decorations and putting out some decorations for Thanksgiving. I once again felt like Thanksgiving is a forgotten holiday. The merchandise in the stores goes right from Halloween to Christmas. Thanksgiving is my favorite holiday. I love to cook and I love being with family and friends. 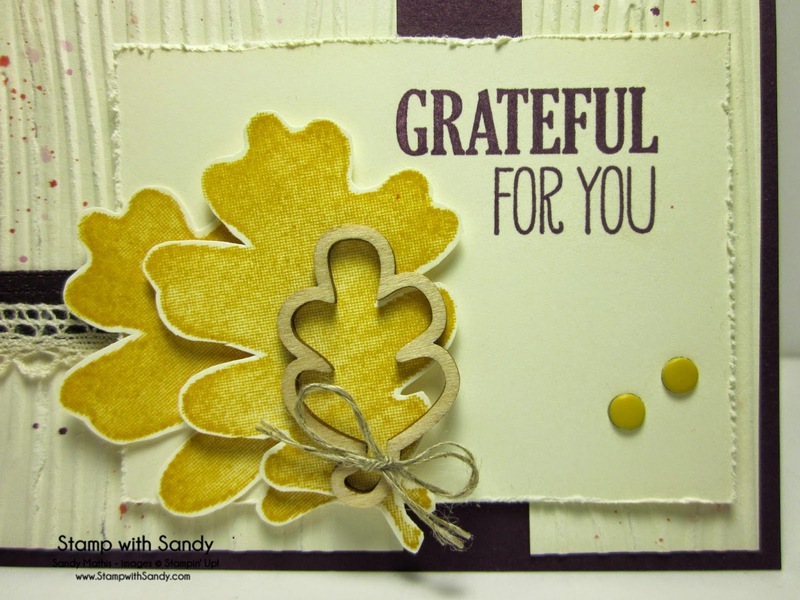 In that spirit I was inspired to make a "gratitude" card. 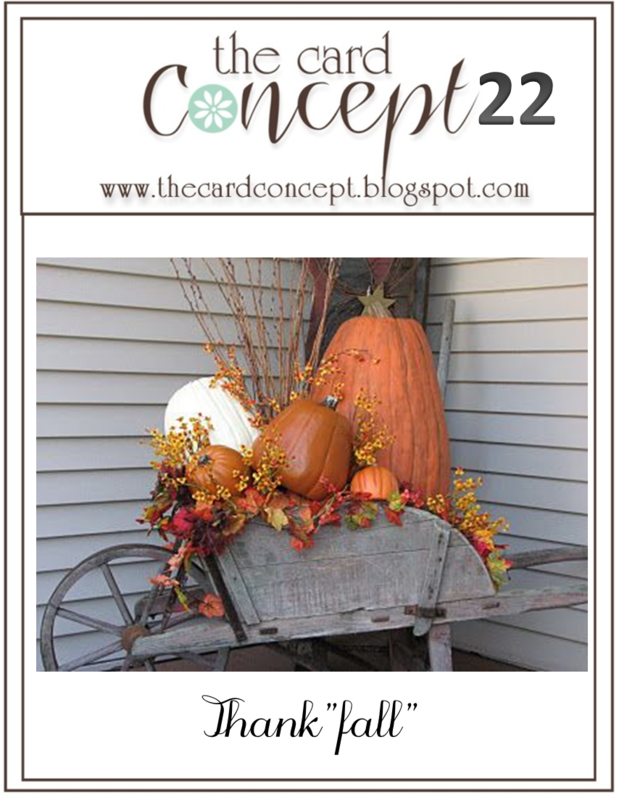 I'm playing along with three challenges today: the sketch challenge at Retro Sketches, the "Thank Fall" theme challenge at The Card Concept, and the colors at Fab Friday. I embossed the background and then splattered some ink on it using an Aqua Painter. The panel with the sentiment was distressed using a distressing tool, and the leaves were cut out by hand. I love the edge distressing on your card...it always adds such a nice, textural touch...I also love the wooden leaf added to the design...totally Fall! I love Thanksgiving too...you are right that it sort of gets skipped between Halloween and Christmas! 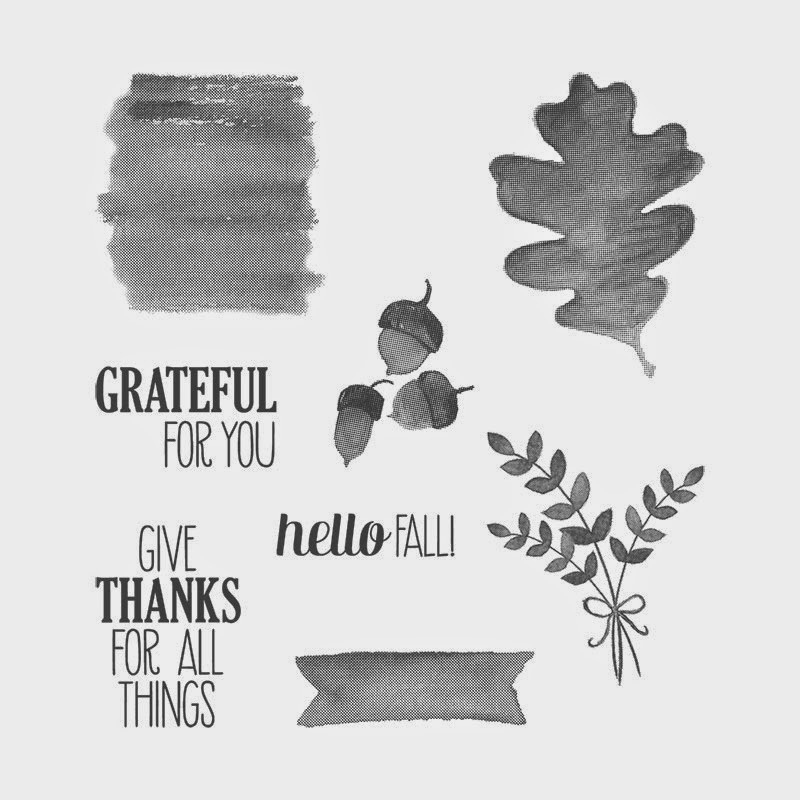 I like the lightly splattered background; it adds just the right amount of color to show off the leaves and sentiment! Thanks for sharing at Fab Friday! Your card is beautiful, Sandy! The leaves are so pretty and I love the splatters and split woodgrain background! I love Thanksgiving and wish there was more emphasis put on it. I think it's so important to our well being to consciously think of being thankful for our blessings! I agree with you..I love Thanksgiving and it does seem forgotten. Your card is a great way to celebrate! AND it's gorgeous,too! I like the distressing...so perfect for TG! Oh wow - this is gorgeous! I love the texture, too! Beautiful! You've really created a lot of beautiful texture and depth on this background. What a wonderful way to combine these challenges! 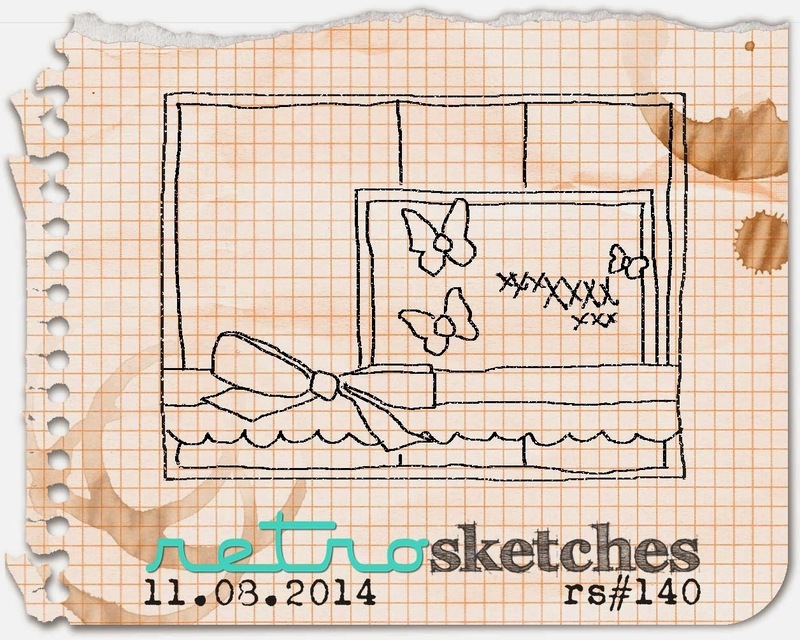 Thanks for playing along with this week's Fab Friday sketch!